Helping adults with a challenge can be an educational and rewarding activity! Besides working on your (related) Spanish skills, you will also gain valuable insight into the unique healthcare and educational challenges facing Costa Rica and Panama. Furthermore you will also build connections with local professionals and work on improving your résumé. Speech therapy, special education, social work, physical/exercise therapy and physical education are valuable skills for the local providers. CAIPAD stands for "Centro de Atención Integral para Personas Adultos con Discapacidad". The organization started 15 years ago. It helps up to 40 people with a disability and their families. The clients are between 18 and 54 years old. Physical therapy, occupational therapy, special education, industrial arts and social work are the programs that have been implemented to help participants best develop their possibilities and be as independent as possible. Requirements: Any background is acceptable but especially people with a background in fields like psychology, social work, physical therapy, artistic therapy, physical education and musical education are very much needed! Tasks: Assist health workers with all work that is done from physical to psychological tasks. Min time of dedication: 2 weeks. Work schedule: Min 4 hrs a day; between 8: and 11:30 am as well as between 12:30 and 4 pm. When closed: check with us! When closed: All regular school vacations and public holidays. 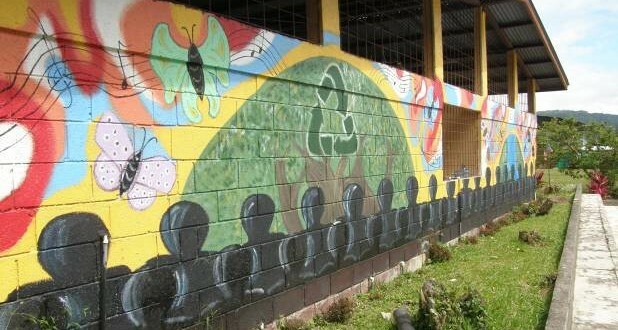 The Handicap Foundation of Boquete is a non-profit organization established in 1983 with the aim to improve the lives of the handicapped community of Boquete. 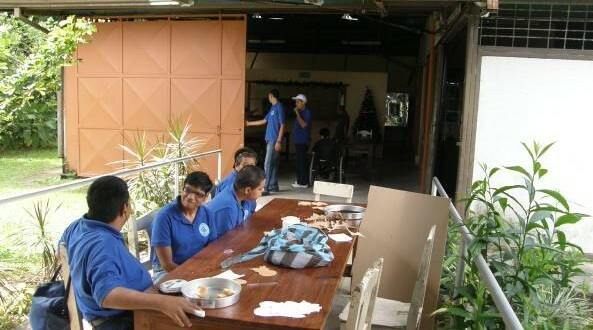 The foundation supports handicapped members of the community, especially those of low economic resources. They do this by providing an open, welcoming environment for social interaction, finding funds for transportation to special education classes, physical therapy and doctor appointments. They also assists in the acquisition of wheelchairs, hearing aids and certain medications and treatments that are not covered by social services or government health organizations. 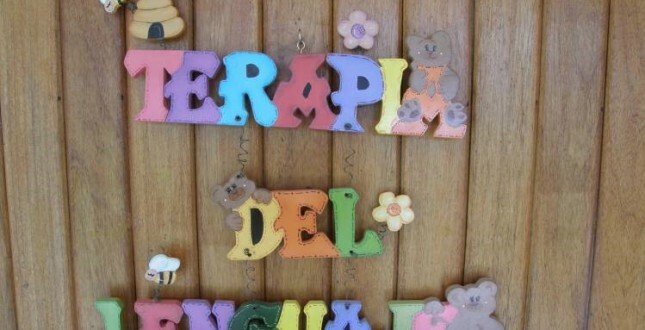 The organization which oversees special education in Panama is The Instituto Panameño de Habilitación Especial (IPHE). Tasks: Help organize activities, programs, physical or speech therapy for both children and adult clients, including playing games. Other ways of assisting are pushing a wheelchair, reading a book, helping with handicrafts or just being available to lend a helping hand where needed. Work schedule: Saturday from 9 am until 1 pm. When closed: Only open for clients on Saturdays, except holidays, and other days as help is needed.